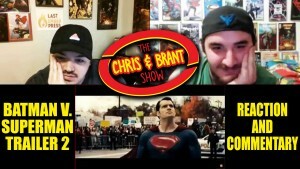 This is our live commentary, reactions and thoughts on the Batman V Superman Trailer. 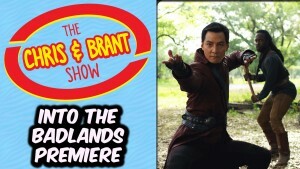 Chris and Brant are back to talk in depth about the series premiere of new AMC TV show, Into the Badlands! First part of the show is SPOILER FREE. The second part is FULL SPOILERS! We indicate where, but be warned!